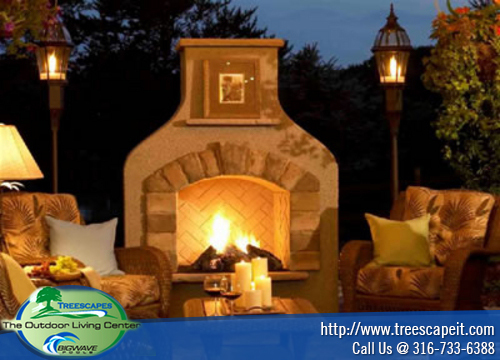 Since time began families have gathered before a crackling fire in the evening to discuss the day’s events and bask in the warmth. 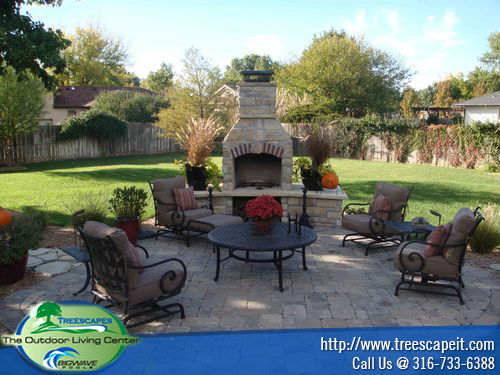 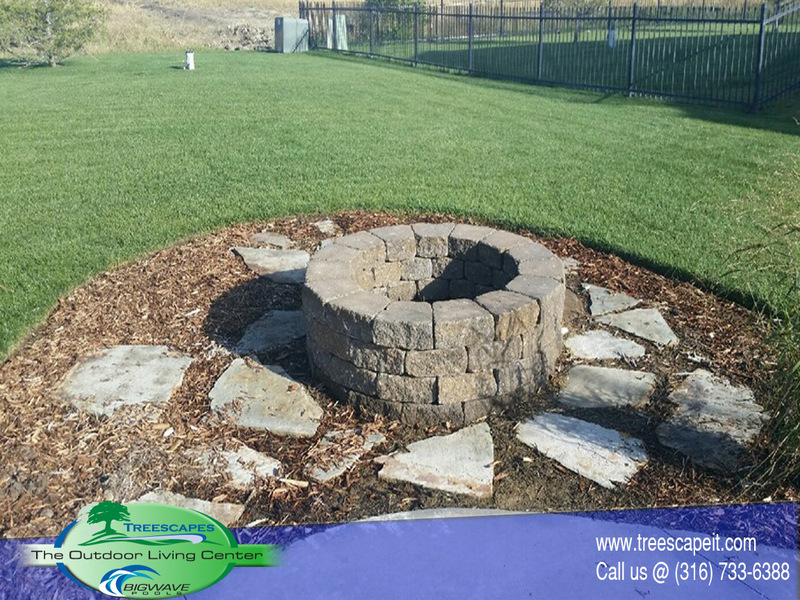 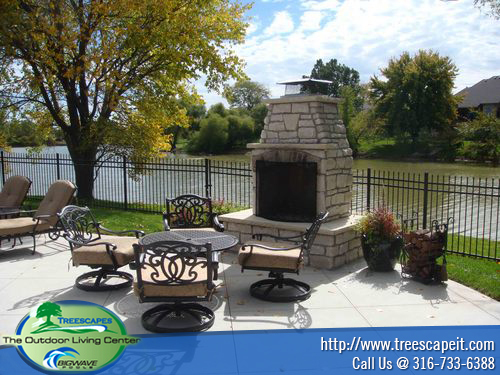 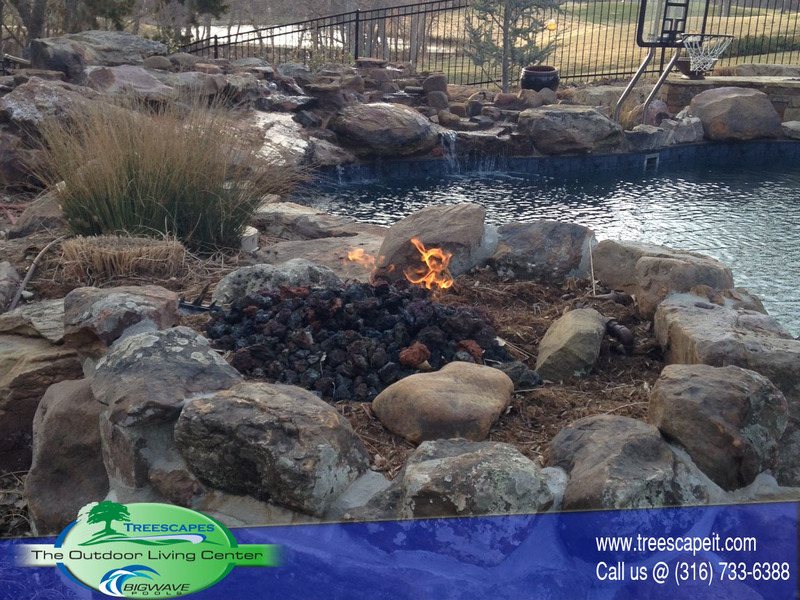 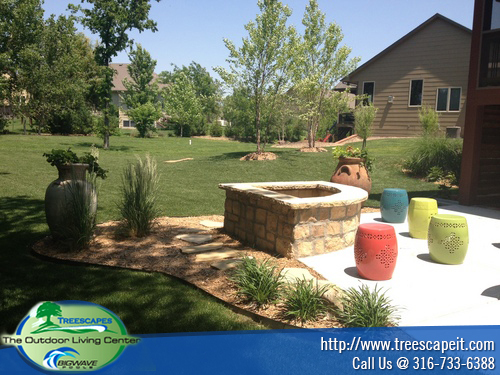 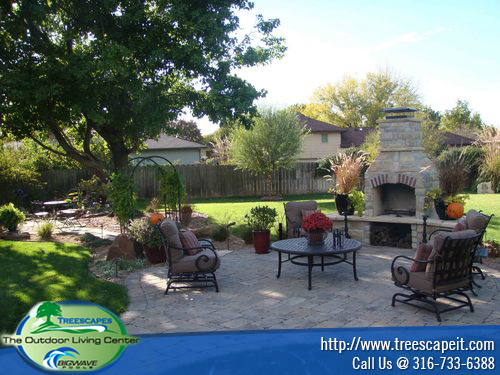 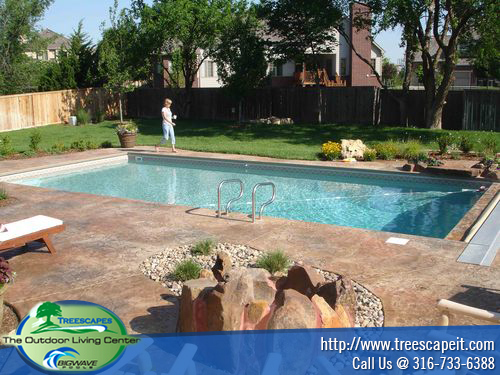 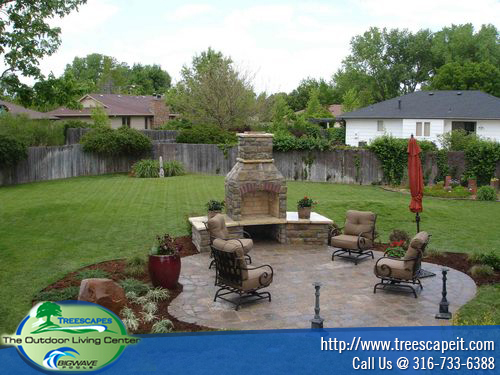 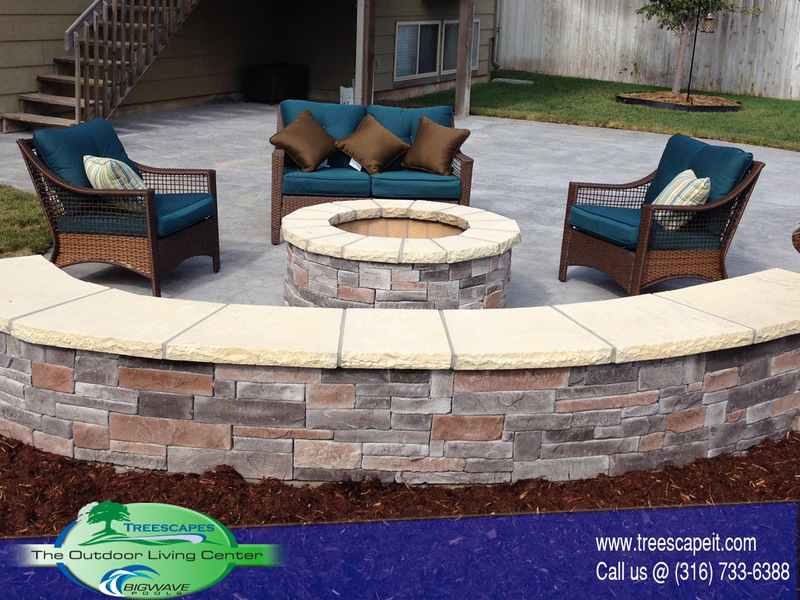 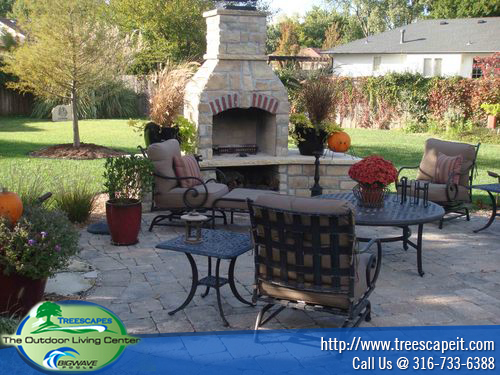 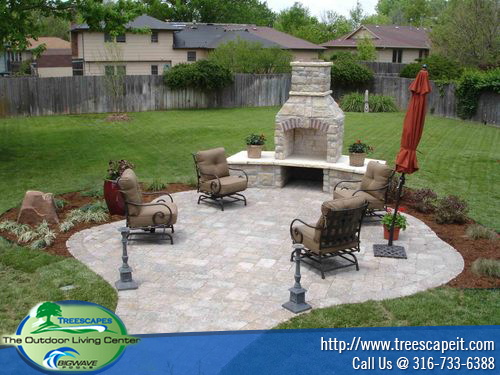 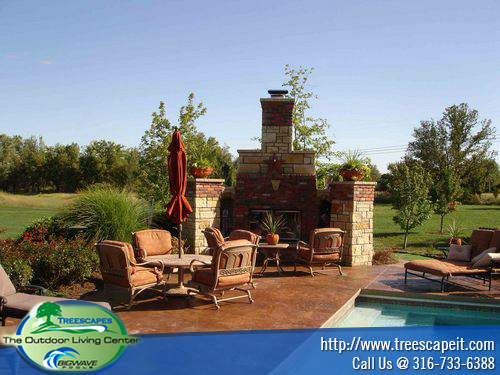 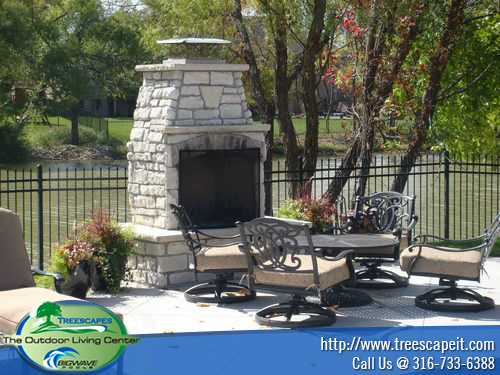 Treecsapes can create a custom fireplace or firepit that is not only a one-of-a-kind work of art but will become the center of your family’s social interaction creating memories that will last a lifetime. 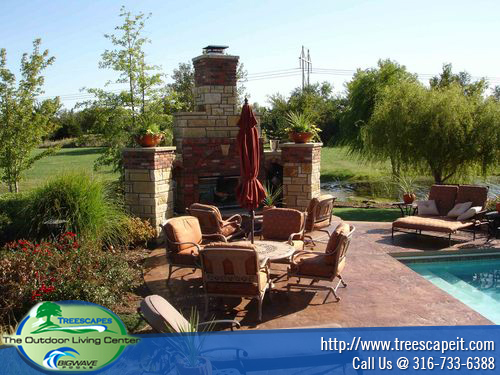 Our fireplaces are hand crafted from Mother Nature’s most desirable materials, including flagstone or stacked stone. 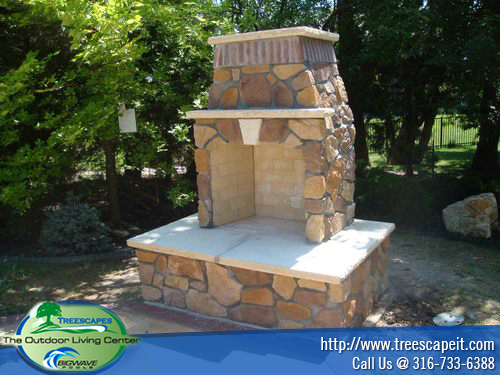 If you wish, we can usually match your existing house brick to your outdoor fireplace. 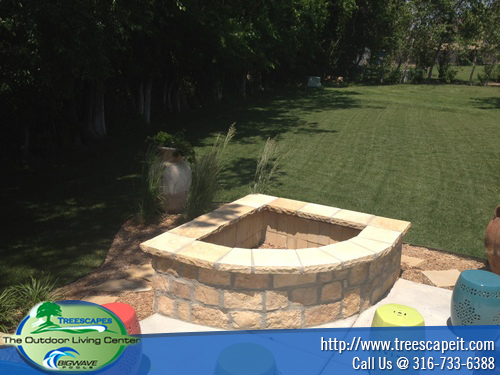 Our fireplaces and firepits can be constructed in any size or shape that you can imagine. 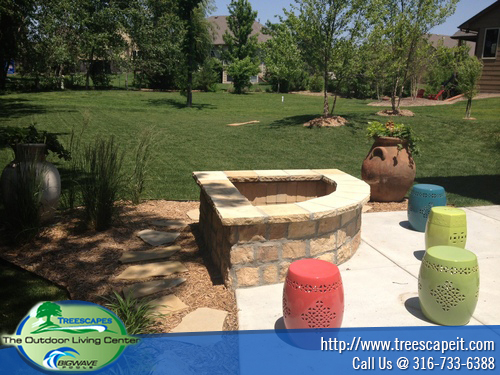 Firepits can be wood burning or gas with ceramic logs of your choice.